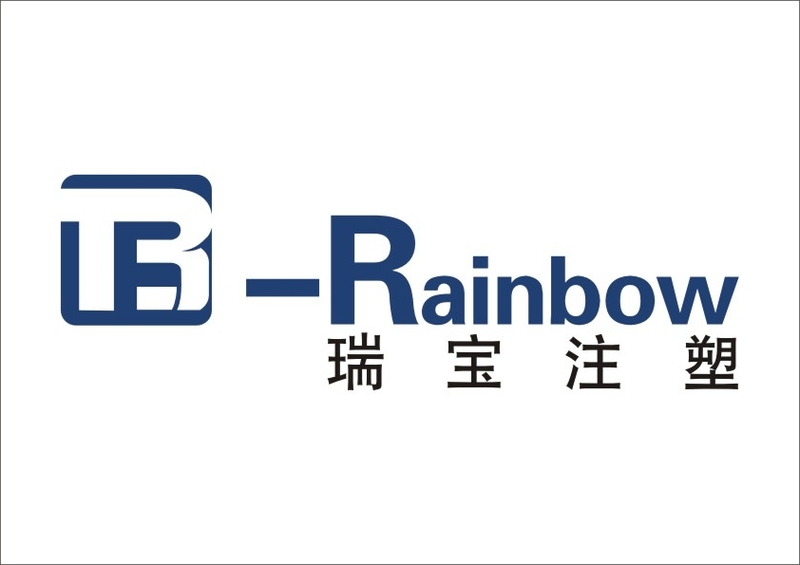 Ningbo Rainbow Plastics Machinery Co., Ltd. is Chinese leading manufacturer of plastic injection molding machine. 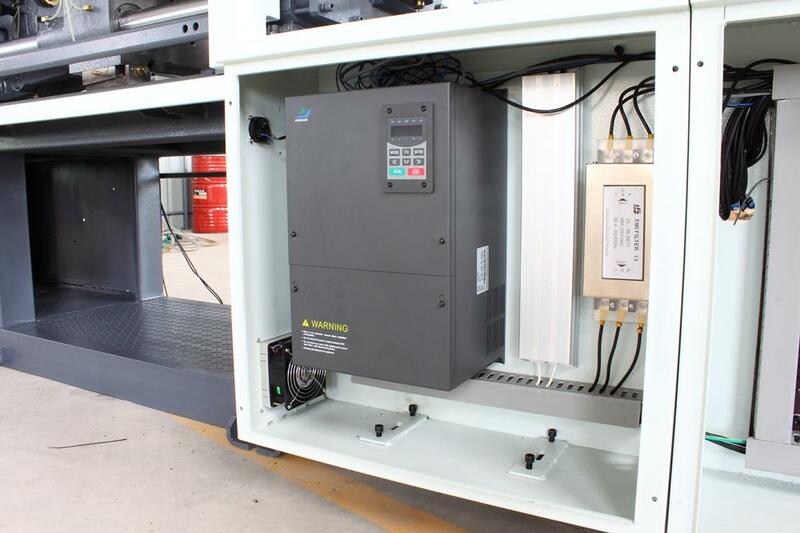 Our product is servo energy-saving plastic injection molding machine. 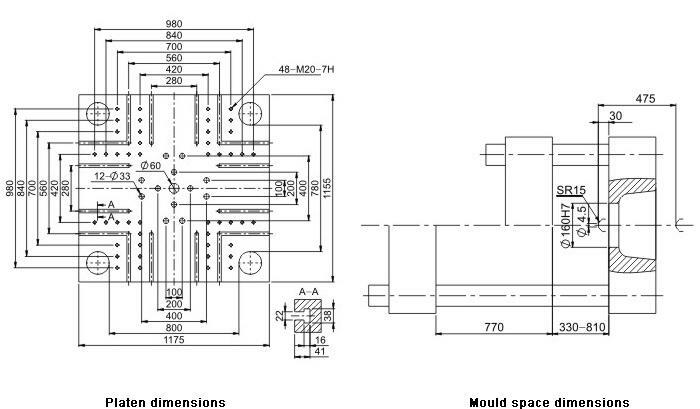 Our machine size covered clamping force from 600 to 13000KN, injection weight from 68g to 10000g. 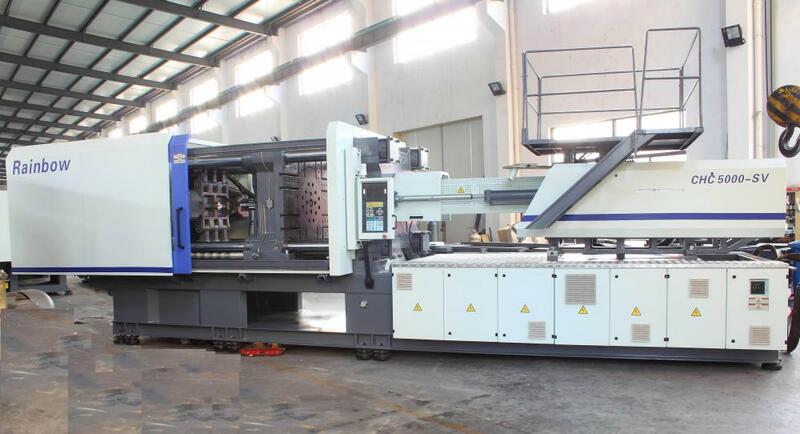 The machines are suitable to make all kinds of plastic products, features like durability & sturdy construction. 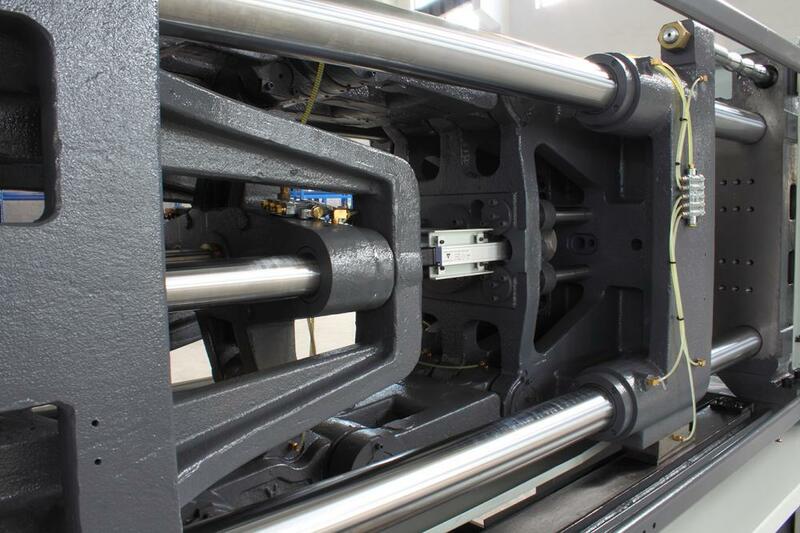 Since plastic products with different sizes and weights need different tonnage of machine, so please let us know your product details (sizes & weight of products, mould dimensions if available) so that we can choose and recommend a suitable machine to you. 1. Global Top Brand LCD computer with big display screen. 2. 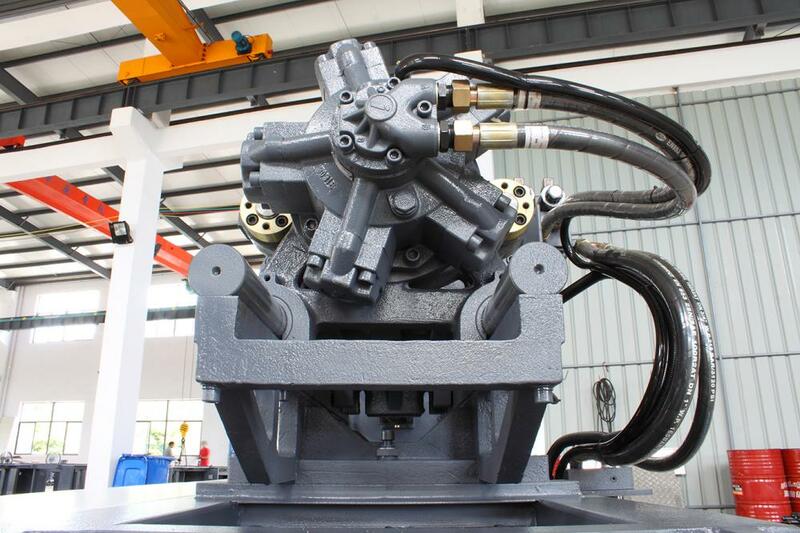 Best quality hydraulic direction valve and proportional valve. 3. The tie bars are made of hard chrome plated, high tensile strength steel. 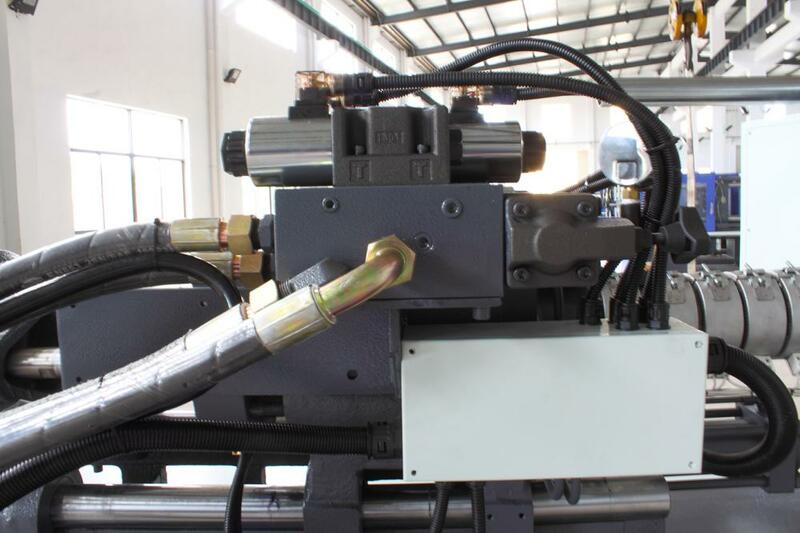 Looking for ideal High Qulaity Injection Machine Manufacturer & supplier ? We have a wide selection at great prices to help you get creative. 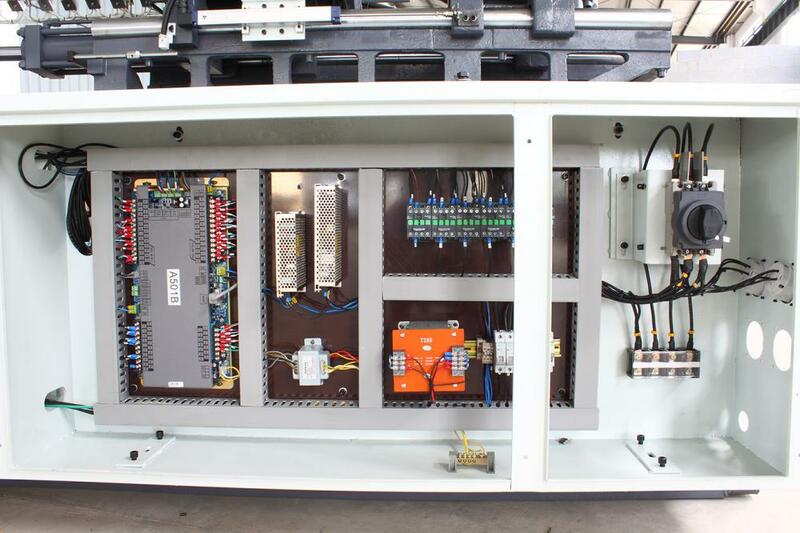 All the Pet Preform Making Machine are quality guaranteed. We are China Origin Factory of Plastic Bottle Injection Machine. If you have any question, please feel free to contact us.